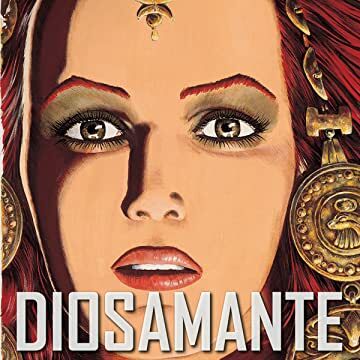 Diosamante, the beautiful, egotistical queen falls passionately in love with a king. To prove herself worthy, she begins a long journey in search of self-perfection. The Kingdom of Arhas is clenched in the iron fist of Queen Diosamante. This pitiless queen is known as much for her cruelty as for her incredible beauty. This is why mighty warriors do not hesitate to throw themselves into fatal combat, whose only aim is to share one night of love with the legendary Diosamante... only to be killed by her very hands at the time of the winter solstice. The reputation of Urbal de Sarabba one day challenges the pride of the young queen, as this king is said to be wiser, more powerful, and loved by his people. Furious, the intrepid beauty goes in search of this man who dares cast a shadow over her. 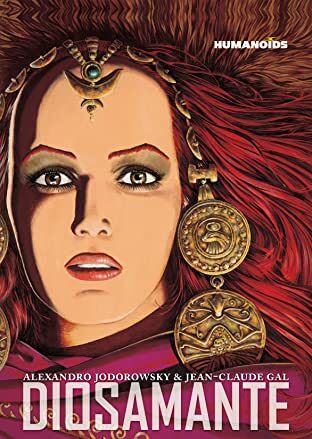 Having barely arrived at the palace of Urbal, their meeting takes an unexpected turn when the two sovereigns fall madly in love with each other.